A complete toolbox for all your virtualization projects thanks to a strong expertise in consolidating and securing companies’ Information Systems. 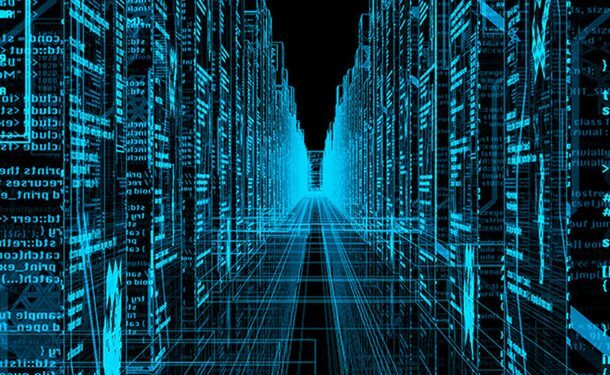 Simplify and optimize data management and treatment of transactional applications, virtualized environments and secondary storage. Data securement has always been at companies’ core concerns. 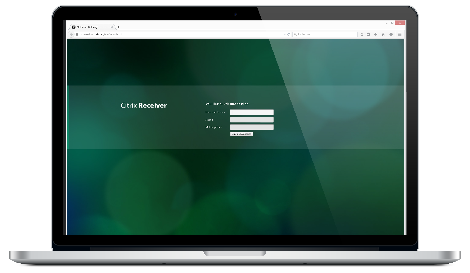 Enjoy quick and continuous access to your data. INSIA is the partner of Vembu solutions in France. Newcomer to the rapidly changing market of backup, Vembu manages to do as well as its competitors, for a price 3 to 4 times lower. A revelation for CIOs and IT teams wishing to equip themselves with a powerful and scalable backup solution, but without blowing their budget. INSIA can organize an online demo in 15 minutes and show you all the advantages of the Vembu solution compared to its competitors. Contact us for more information. An ambitious project, a 16 year-long practical expertise. INSIA stands out from its competitors with a project mode operating process and a personalized, tailor-made service. Trusting INSIA to manage your IT projects means benefiting from our strong practical expertise, commitment on results, personalized solutions, appropriate interventions and qualitative technical support. 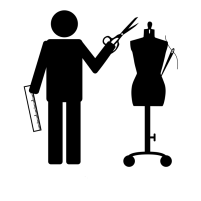 A complete A to Z service for all your virtualization projects. 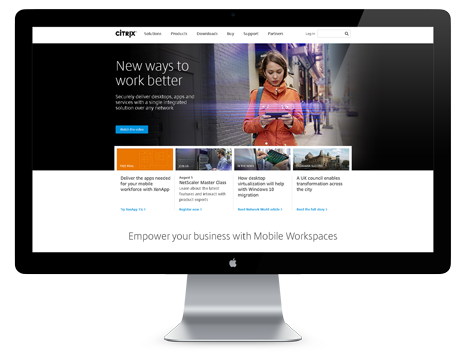 INSIA is a partner of virtualization world leader Citrix. 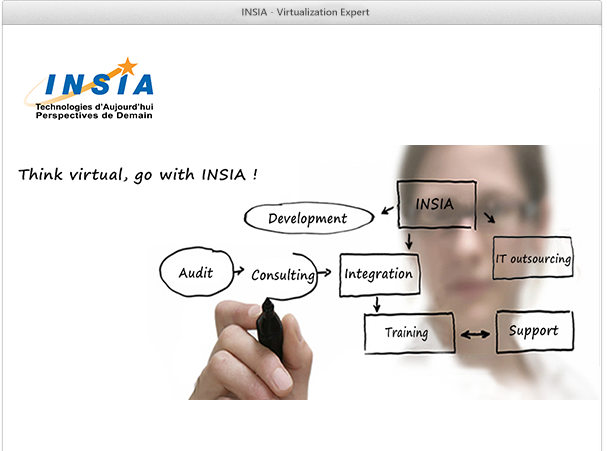 INSIA thus provides full services to companies on all virtualization technologies. INSIA also provides you with consulting and audit services about your Information System lead by our engineers. 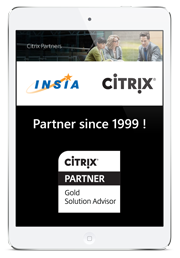 Thanks to our long expertise and numerous certifications acquired by our engineers, INSIA is also a training center accredited by Citrix. Find out about the courses we offer and get trained by experts. 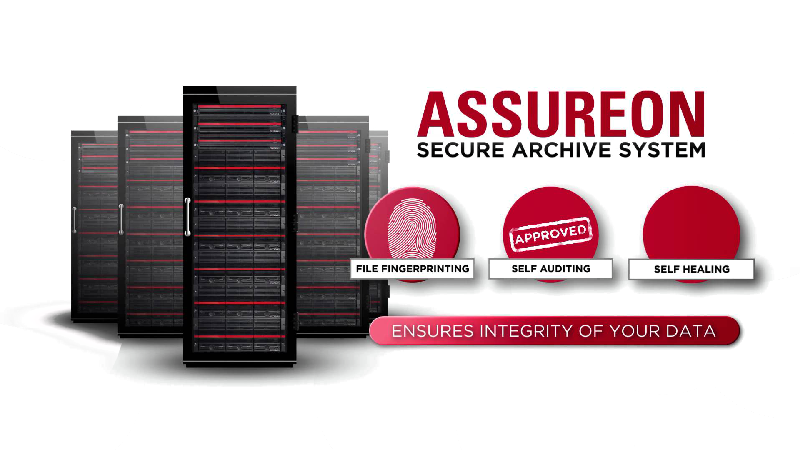 Last but least, INSIA is committed into offering you the best storage and security solutions, tested and approved by us. Join the INSIA team ! With the human being at the core of its strategy, INSIA develops strong relationships with all of its clients, partners and employees. INSIA’s success relies on each one of the people who have joined the team over the years. By the combination of their talents, these people make INSIA an innovative, reactive and agile company. We are always looking for new talents to enrich our team and face the challenges of tomorrow. You are curious, proactive, a team player ? Join us !